Preparing for a Charlotte Russe interview? No need to stress. This guide is your go-to for interviewing at the popular women’s retail store. Outlined below are some of the most common Charlotte Russe interview questions along with example answers. Use these as a guide for answering your interview questions. We’ve also included tips that might come in handy as you prep for your big interview. 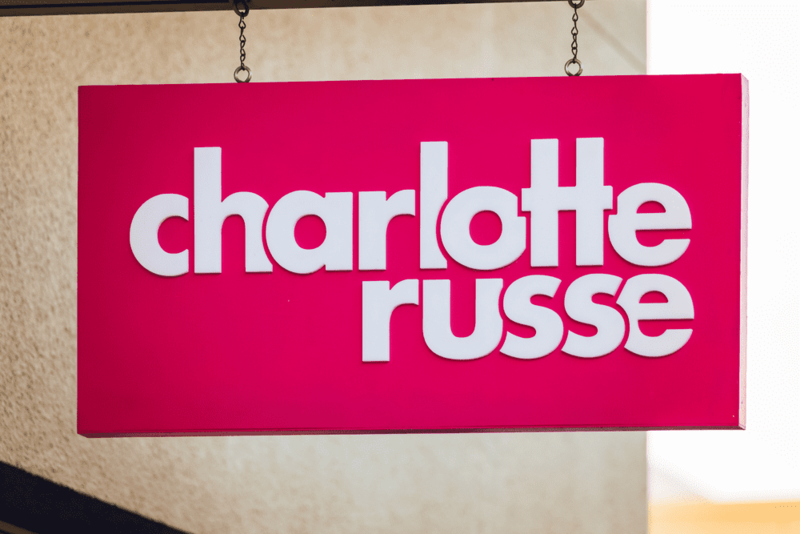 Charlotte Russe began its brand in 1975. The label was started by Daniel Lawrence and his two brothers, who all grew up working in their parent’s clothing business in Brooklyn, New York. Charlotte Russe specializes in young women’s apparel, shoes, and accessories. It features regular sizes in addition to plus size clothing up to 3x. 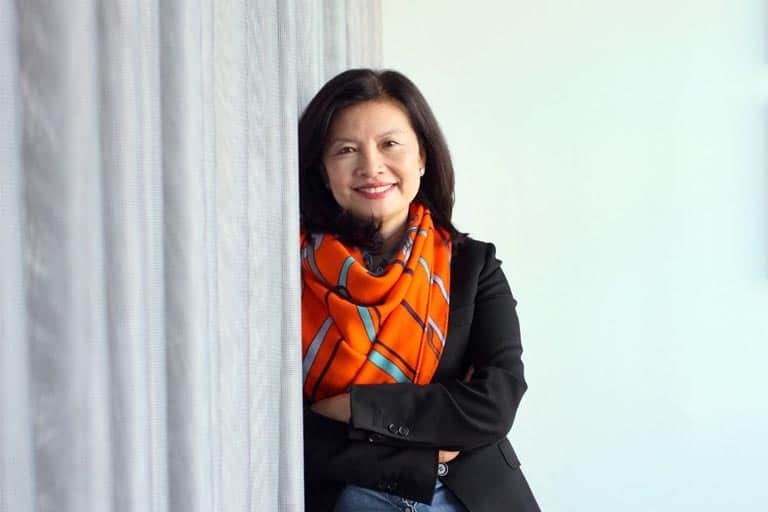 Recently, the clothing brand added Peek Kids to its label. Peek offers stylish clothing for girls, boys, and babies. Headquartered in San Diego, California, the store can be found in shopping malls across 45 U.S. states. Its main competitors are H&M, Rue21, and Forever21. Outside of being a clothing brand, the company has raised over $2.2 million for cancer research and studies. 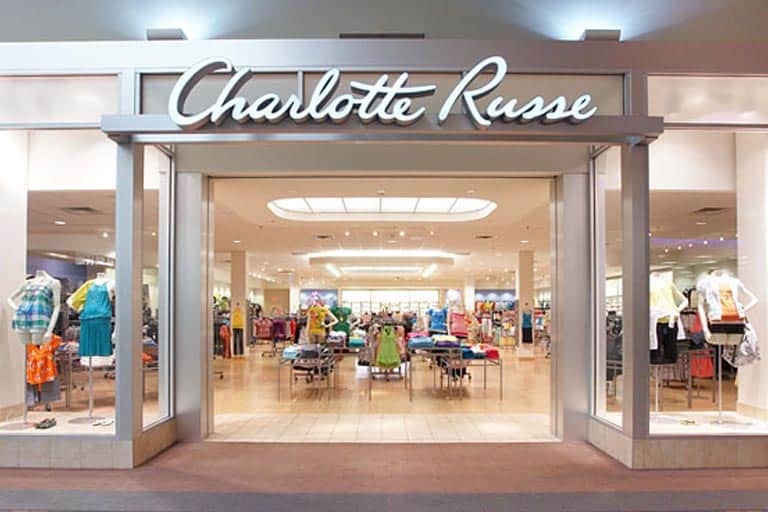 Charlotte Russe has over 2,100 employees throughout the country, the majority being female. A typical store is open from 10 AM to 9 PM. 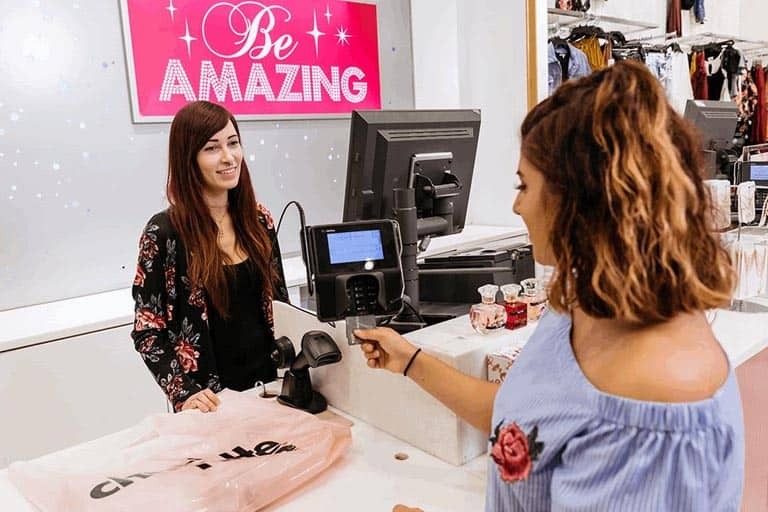 Charlotte Russe typically has a relaxed interview process, but hiring can be competitive since stores are small and have limited openings. You will first apply through the company’s website for the store of your choice. Once your application is accepted, you will be called for an in-store group interview where you can expect up to seven other candidates interviewing alongside you. Typically, the store hires after just one group interview, although they may sometimes conduct a second one if needed. These are some of the most commonly asked interview questions you’re likely to encounter throughout your hiring process with Charlotte Russe. Charlotte Russe wants its associates to be brand ambassadors, so come dressed in an outfit that reflects the brand and its culture. The best outfit is trendy business casual for young women. Since this is a fashion job, your interviewers will factor your appearance into your overall interview score. 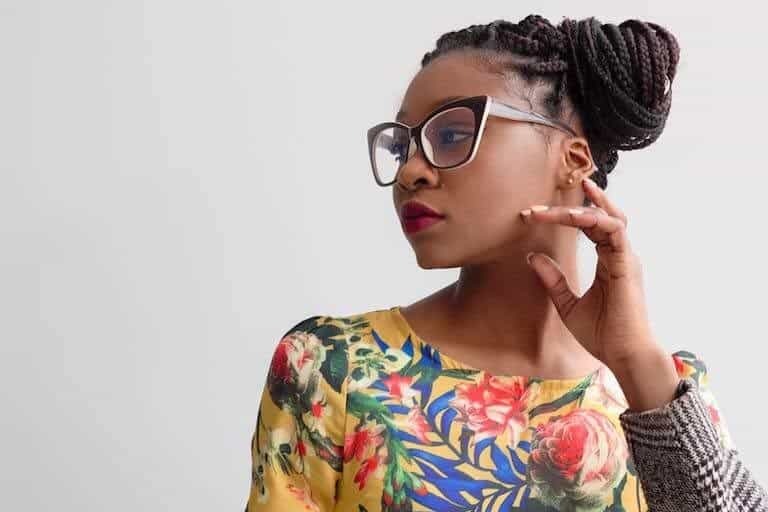 Don’t be tacky and walk in looking like a Charlotte Russe billboard, but incorporate style into your professional look to win major points with your interviewers. The best answers to your interview questions are stories based on experiences. Retail is all about serving customers, and any customer service knowledge you have will be a huge bonus. Rack your brain beforehand about some successful times you’ve dealt with customers. Group interviews can become confusing for those doing the interviewing, so these stories will help you make a lasting impact and stand out against your competition. Answer your questions directly and to the point. Try to be mindful of how much you are talking and if you’re telling a story, keep it short. Remember, you’re taking up everyone’s time and while your interviewers want to get to know you, they don’t have hours to spend interviewing. Answer your questions in a simple and concise fashion and you’ll be golden. It’s easy to be so nervous during the interview you forget to flash your beautiful smile. Friendliness is a major element to working in retail, so make sure you’re smiling and cheerful throughout your entire interview. It might seem small, but a smile can go a long way. Charlotte Russe is a great place to work. They offer awesome employee discounts and have a great team atmosphere. Being prepared and ready for your interview is the best way to beat out the competition and get the job you’re aiming for. Just remember to look trendy and be friendly, upbeat, and genuine.